I have a problem, because when I want to add my template, (edit project then add template) i can save updated project because of this: it works, but i dont have signs in my project on the Sign menu in the editor. :/ I have the same folder structure like Voytek. Someone help? Try to unpack your mod and put it in a directory in your mod folder instead. The game can read directories in the mod folder like mod-packs. 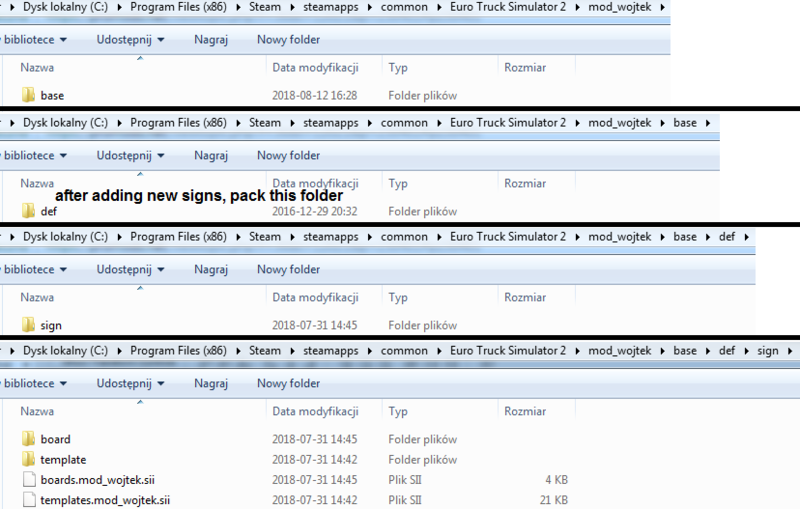 But the main difference is that while SCS-packs are "locked", directories are not, so the game can write to these folders. Btw. How to get the template name text field? I mean, when i click "E" then "Add new Template". Then i want to give the template name, but i dont have this text field to do this. When I klick "Add New Project" or "Edit Project" it takes nearly 5 minutes until the dialog appears. The same when I klick "Add" in the project dialog, the new item appears after 5 minutes in the list. Anyone an idea what the reason is for this behavior? 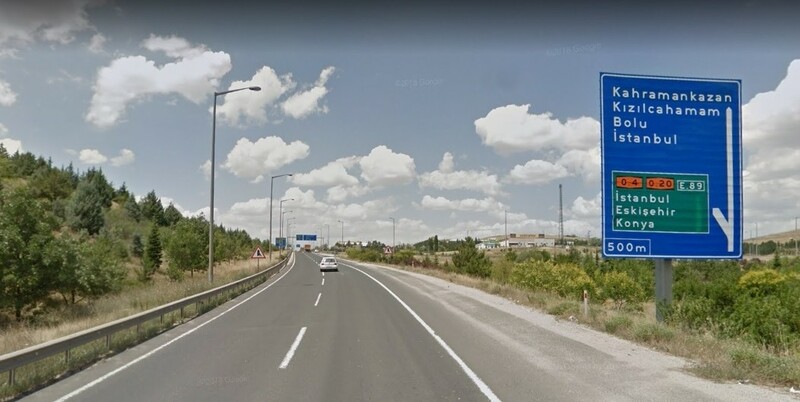 I get a "403 Forbidden" message when trying to check those 2 images, Furkan616. You know, there are many files to load (You never had same problem in Content Browser? ), it's much more painful when you're using e.g. old HDD drive. Yes, I know, many files has to be load. But when I set category in the browser to "All", it takes about 4 seconds until the browser shows the first page. My system (Intel i7 4 GHz, 16 GByte RAM, NVidia 1060 6GB and a SSD) should not be the problem.